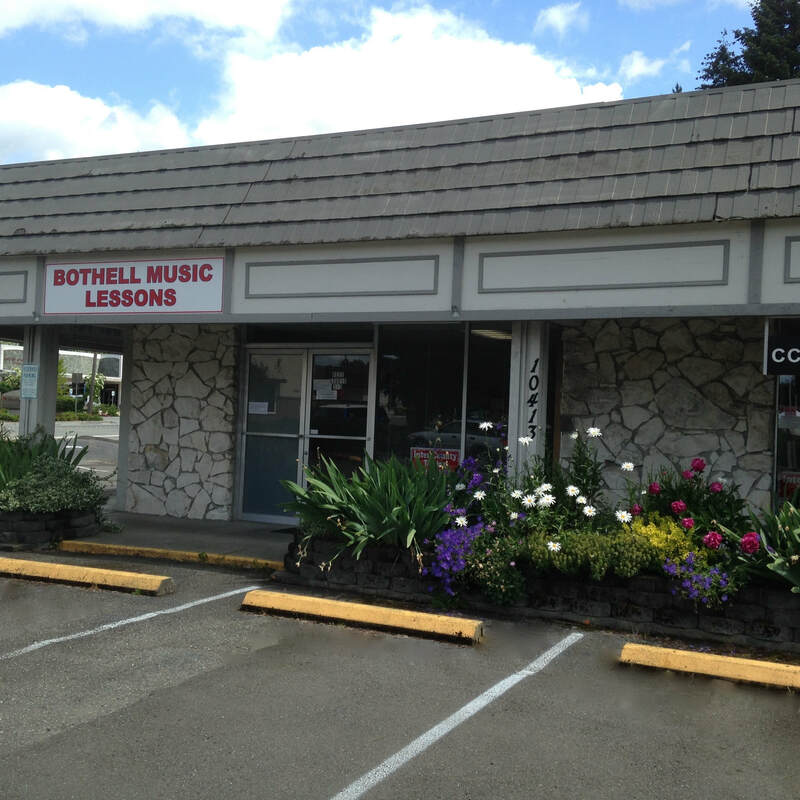 All the teachers at Bothell Music Lessons teach independently. So, please see the list of instructors here on this website and contact the teachers(s) whom you are interested directly. Each teacher's contact information is on their pages on this website. We all look forward to making music with you! The first step is to pick your instrument. If you don't know which instrument to pick, just browse.